Stating that the conviction of party leader Sajjan Kumar in the 1984 anti-Sikh riots case should not be politicised, the Congress on Monday raked up the 2002 Gujarat riots demanding punishment for BJP leaders alleged to be involved in the communal violence that claimed over 1,000 lives. “Kumar doesn’t hold any office nor was given ticket by the party to contest polls, whereas the Bharatiya Janata Party (BJP) leaders, who were involved in the riots, have been given positions of power. The one who was the Chief Minister then has become the Prime Minister now,” Sibal told the media here. While Modi, the then Gujarat Chief Minister, was given a clean chit by the special investigation team (SIT) in connection with the 2002 Godhra riots, it has been challenged before the Supreme Court which has adjourned the matter till January. 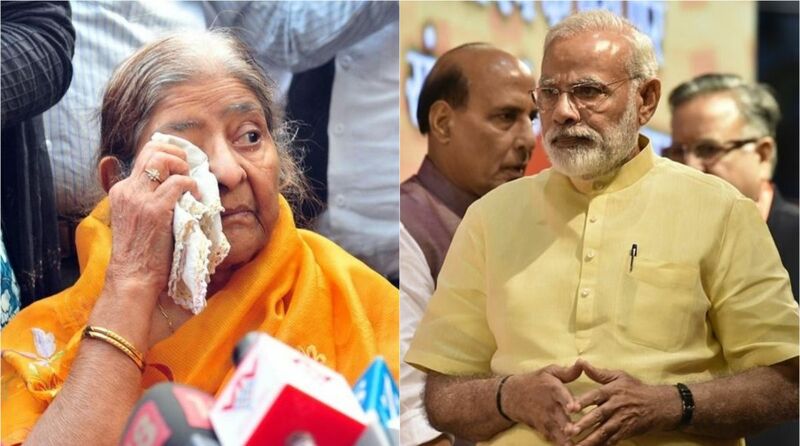 The clean chit to Modi has been challenged by Zakia Jafri — widow of Congress leader and former Member of Parliament Ahsan Jafri — who was killed in the Gulbarg Society massacre, one of the worst incidents during the riots. Reacting to Kumar’s conviction, Congress leader Abhishek Manu Singhvi also said that the matter should not be politicised. “His conviction is not a political issue, the cases have been on for over 20 years and there have been several convictions and acquittals. This should not be seen in a political context and people should not try to seek political mileage from it,” Singhvi told the media here. Kumar was sentenced for the remainder of his natural life, with the Delhi High Court holding that the violence was a “crime against humanity” engineered by politicians with assistance from police.